On a straight comparison, LED lights come out ahead financially over incandescent and fluorescent lights over a 5 year window every time. This is partially a function of reduced energy costs and partially due to longevity of the actual hardware. The key phrase though is "straight comparison" because there's a missing piece in the equation that we're not even taking into account. This is the light cycling which can affect both parts of the equation significantly depending on what type of space you're lighting. Let's look at light cycling and how it affects the three different lights. So what is light cycling? Put simply, it's the process of turning lights on and off. You probably don't think much about that unless your in the lighting business or in charge of building maintenance. It's important though and the effect hits your bottom line financially. For both incandescent and fluorescent lights, the process of turning power off and on has a negative effect on the very hardware which makes sense if you think about it. For an incandescent light which essentially operates by heating up a substrate or filament to very high temperatures in order to produce a glow as a result of resistance to a current, you can see how turning on would be stressful to the system. Simply going from a room temperature to the very high heat (almost instantly) is enough to cause incremental damage to the filament each time you do it. The accumulation of this damage will lead to the eventual failure of the incandescent bulb. No amount of engineering or chemical prowess can completely eliminate the wear and tear that incandescent bulbs experience as a result of cycling. As short lived as incandescents lights are due to light cycling, fluorescents are even more impacted. Fluorescent lights really don't like light cycling. We won't get into the mechanics of what's going on but the chemical process by which the fixture makes light degrades every time the light is switch on/off or cycled. The chemical conduit through which the light is created actually degrades with each cycle. This is the light itself but there's an added issue of the ballast itself. The ballast is the housing which controls the electric current passed through to the actual fluorescent bulb. The ballast is an electronic component which can also fail and will be negatively impacted by each on/off cycle. As fluorescent lights are cycled on/off, they will start to display the bluish color towards the end and will diminish in color quality and light quantity. What about LED lights and cycling. No issue. Indeed, LED lights will eventually fail but the lifespan can be 50000 hours instead of 1500 for incandescent or 3500 for fluorescent and the on/off cycling does not impact the expected lifespan. This is very important to consider when comparing the various lighting options since they show expected lifespan based on a set expected usage which is generally very conservative and negates the effects of light cycling. LED lights do not need to reflect the effect of light cycling since it's so negligible. 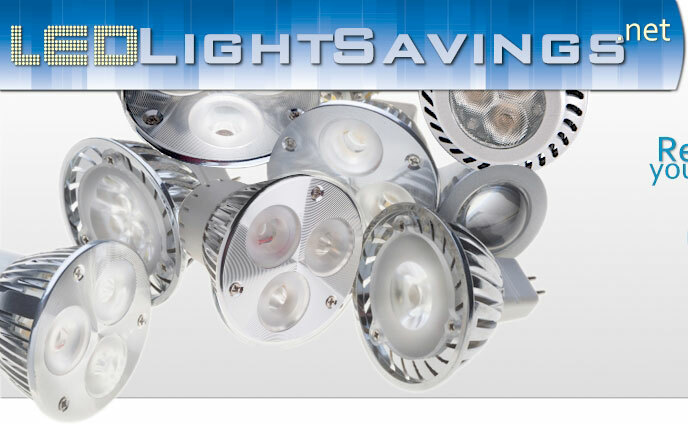 Just one more consideration when looking at the various options and more importantly, the inevitable advantages of LED lights over incandescent and fluorescent.